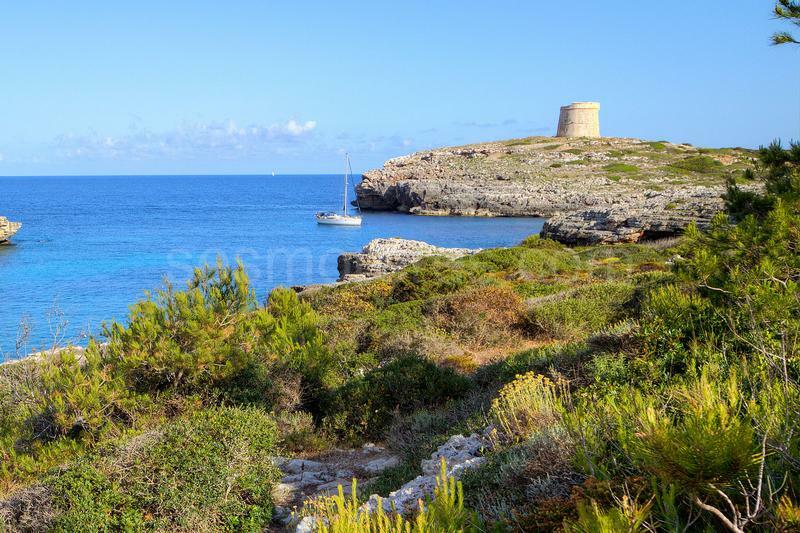 Authentic Menorcan summer house located a few steps from the beach of Cala Alcaufar. 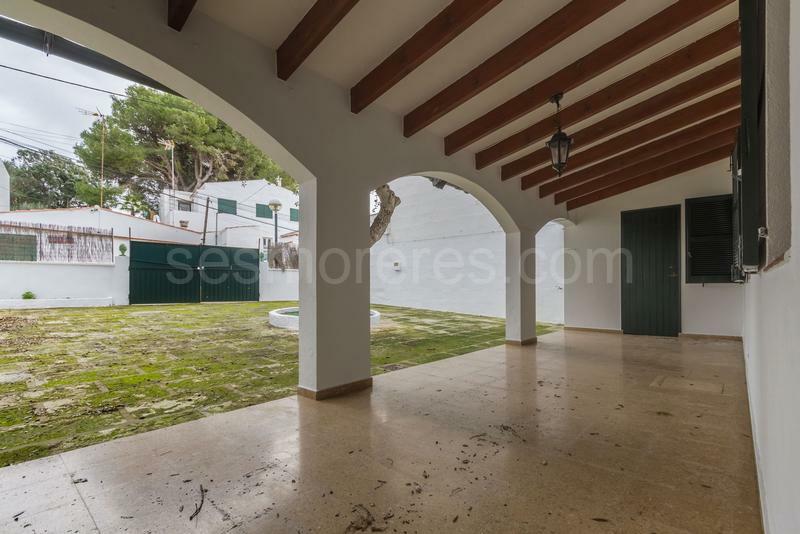 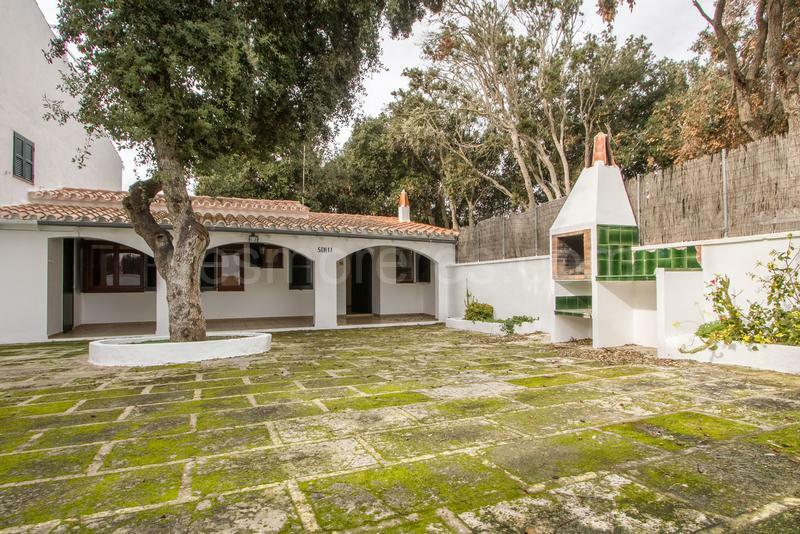 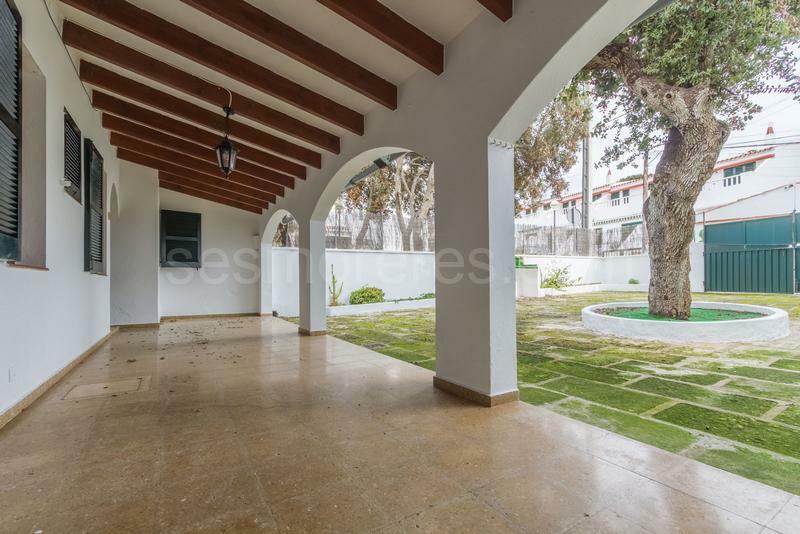 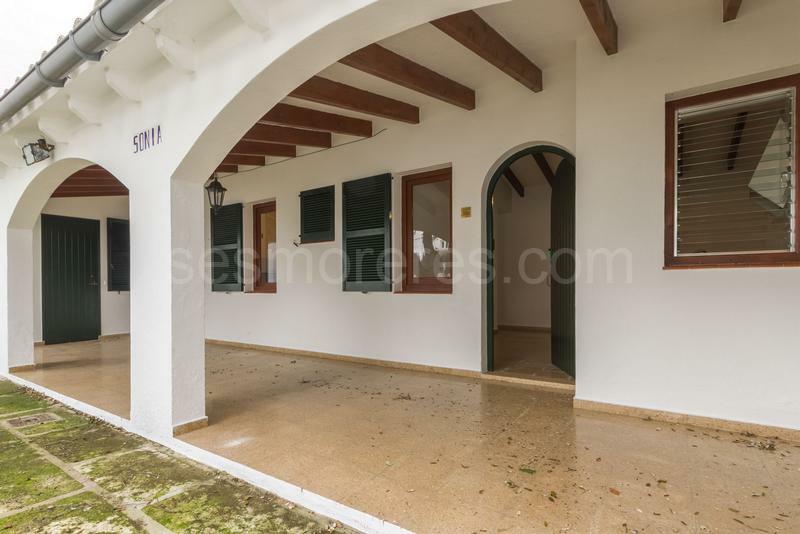 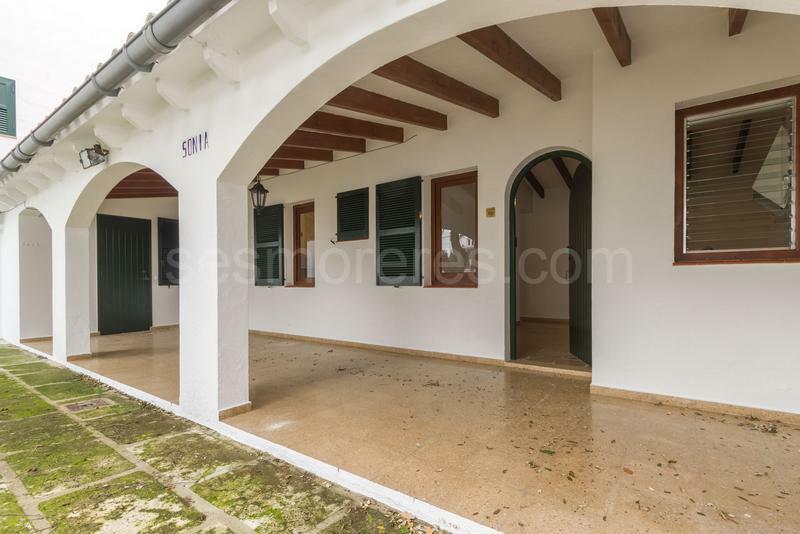 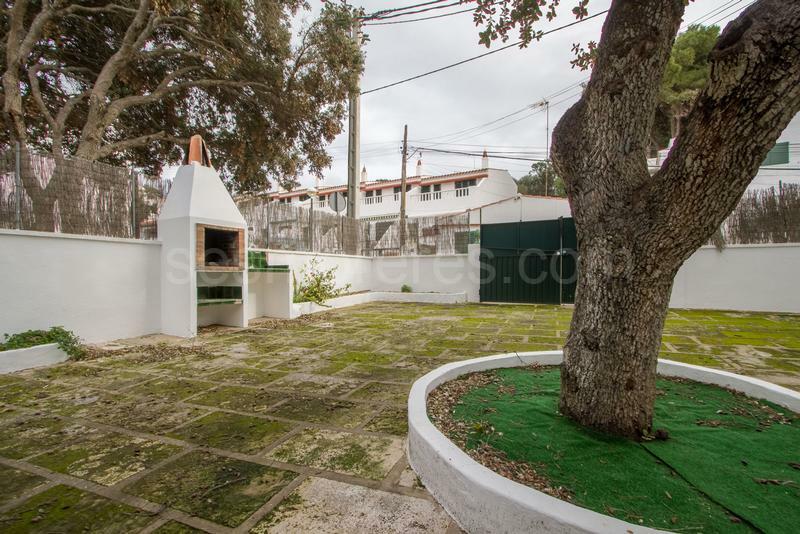 The property consists of a large plot of 200m2 with a comfortable house built on the ground floor of about 60m2, it also has a large covered porch, a large patio with barbecue and its beautiful large oak tree located in the centre of the courtyard. 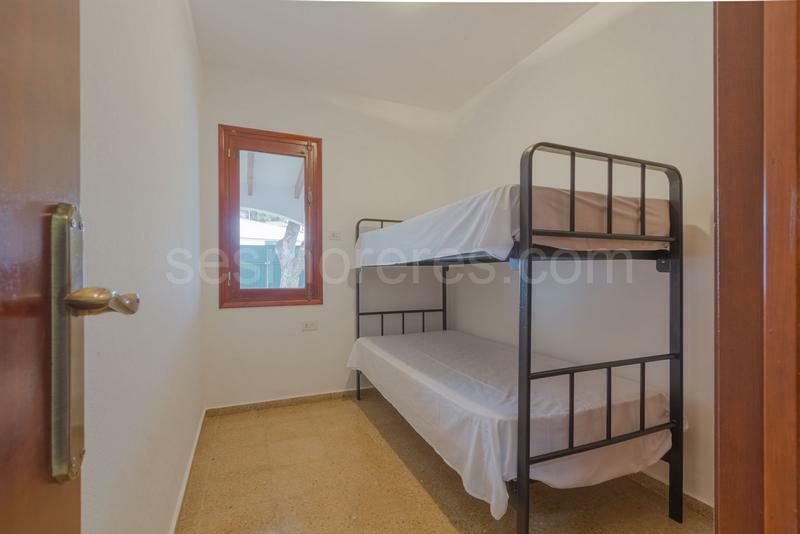 A totally unrepeatable property. 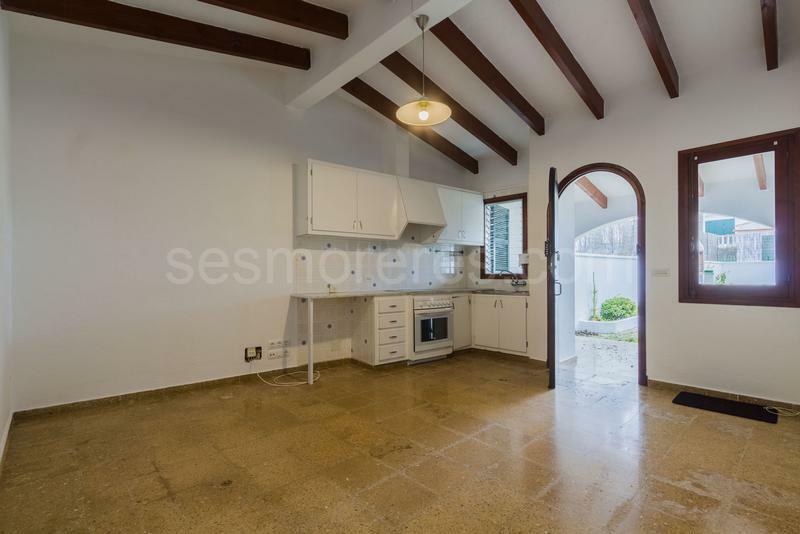 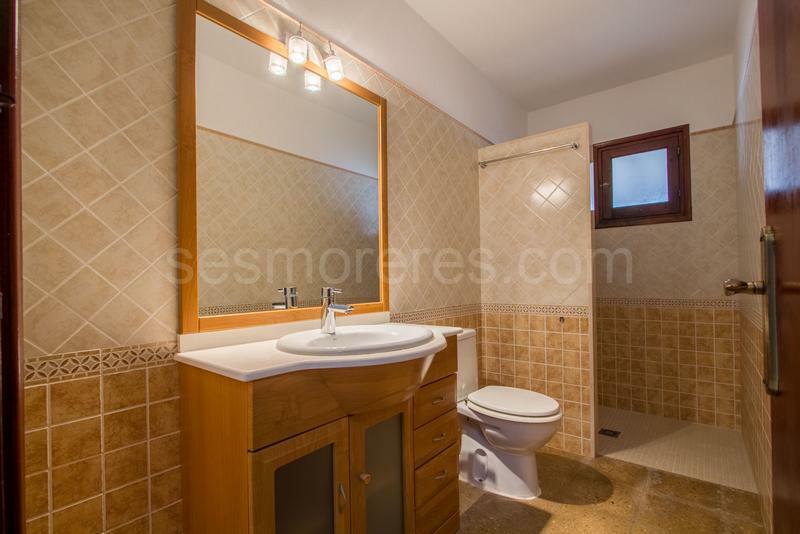 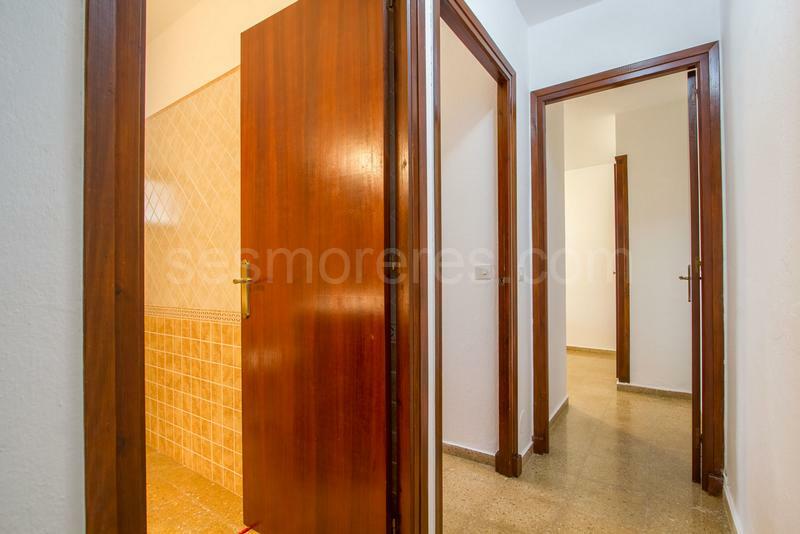 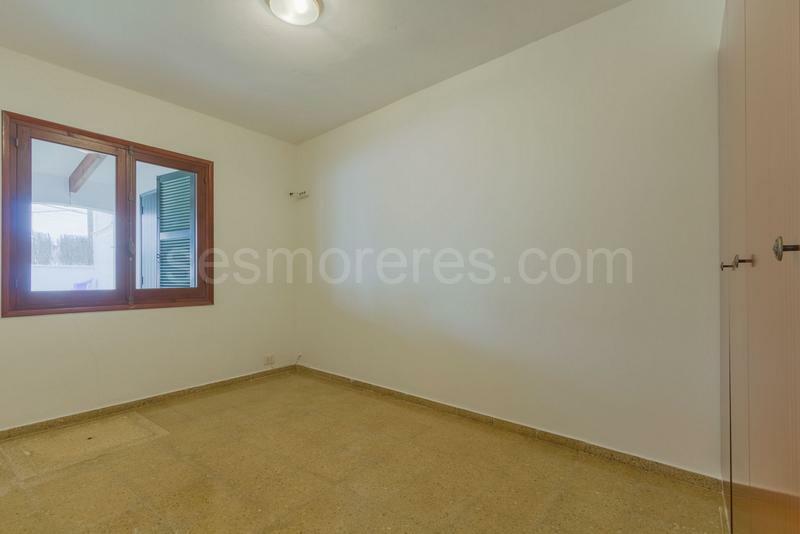 Built surface 60 m², 200 m² plot, 2 bedrooms (2 double), 1 bathroom, kitchen, terrace, Storage room.